We’re excited to sponsor these upcoming partner events. Join us to hear from some of the best and brightest minds in marketing, and you can learn more about our platform and partnerships while you’re there. 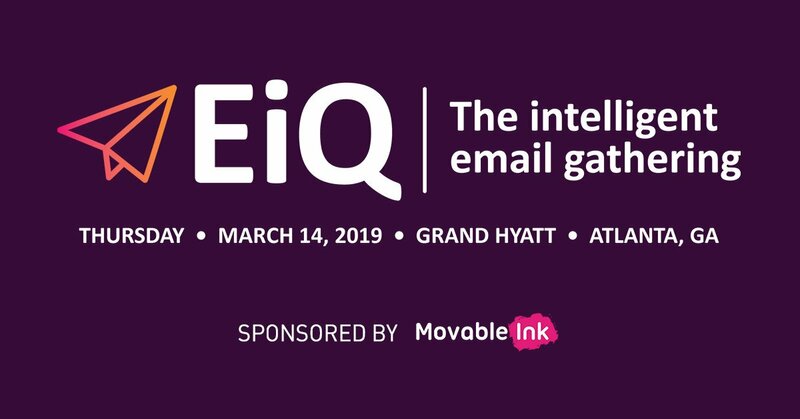 Brightwave’s Intelligent Email Gathering is a cutting-edge conference focused on email marketing trends and innovations. 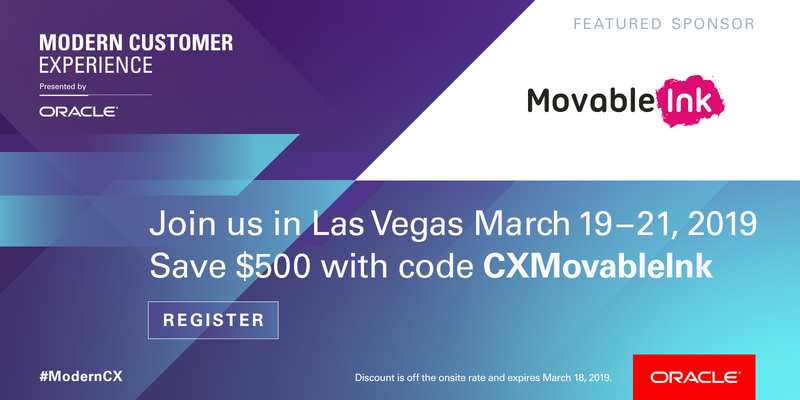 Oracle’s Modern Customer Experience is a place to connect with legends across marketing, service, sales, and commerce. See what’s ahead for experience marketing and how you can get there at Adobe’s Summit. This entry was posted in Events, Partners on February 12, 2019 by Carine Alexis.